Local residents told RFE/RL that gunshots were heard from the prison area. AKIPRESS.COM - The Islamic State has claimed responsibility for the high-security prison riot in northern Tajikistan, in which according to unofficial reports at least 22 people died. The news agency of militants Amaq said the prison riot in Khujand was organized by one of Islamic State gunmen. 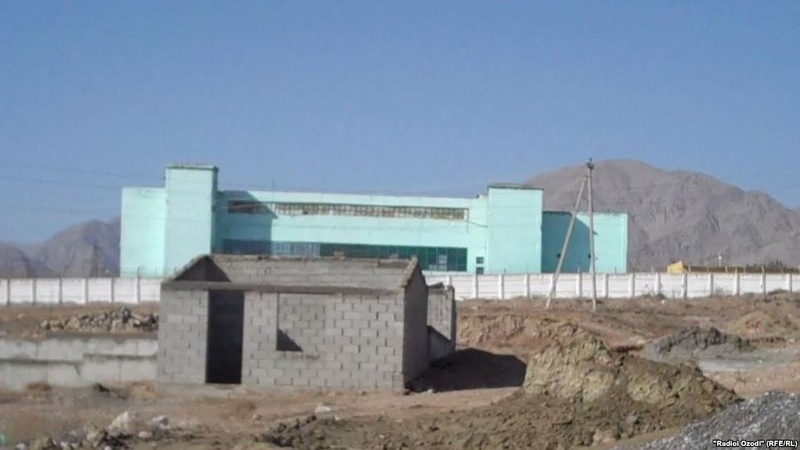 At least 22 people, including two guards, were killed when a riot broke out late on November 7 in a prison in Tajikistan’s northern city of Khujand, sources close to local authorities told RFE/RL on November 8. The sources told RFE/RL that security forces were on high alert and that Justice Ministry staff and other officials flew to Khujand immediately after the incident last night. Tajik independent news agency Asia Plus cited sources at the Khujand city hospital as saying that six police officers were admitted to hospital with gunshot wounds. A doctor described their condition as "relatively serious," but "not life-threatening." Security sources said many of the inmates in the Khujand prison are those convicted of membership or affiliation with banned militant groups, including IS Hizb-ut-Tahrir, and others. The prison currently houses some 800 inmates -- around 50 more than it was originally designed to accommodate, said the source at the Justice Ministry.